Quick! How many cars can you think of that you could purchase with either a 2- or 4-stroke engine? Anybody? DKW had a 3=6, which became the Auto Union 1000, but that stuck with the two-stroke formula. Citroen’s 2CV looks like it should have a two-stroke, and various Soviet-bloc cars did have two-strokes. In the late 1980s, Trabant and Wartburg started installing VW 4-cylinder engines in their cars, but Saab pioneered the approach of putting a 4-stroke in the home of a 2-stroke in 1967, with candidates vying for a place behind the airplane badge including the Volvo B18 (sacrilege! ), the Ford V4 (meh), Triumph 1300 (foreshadowing! ), Lancia V4 (philosophically closest), Hillman/Climax, as well as engines from Volkswagen and Opel. 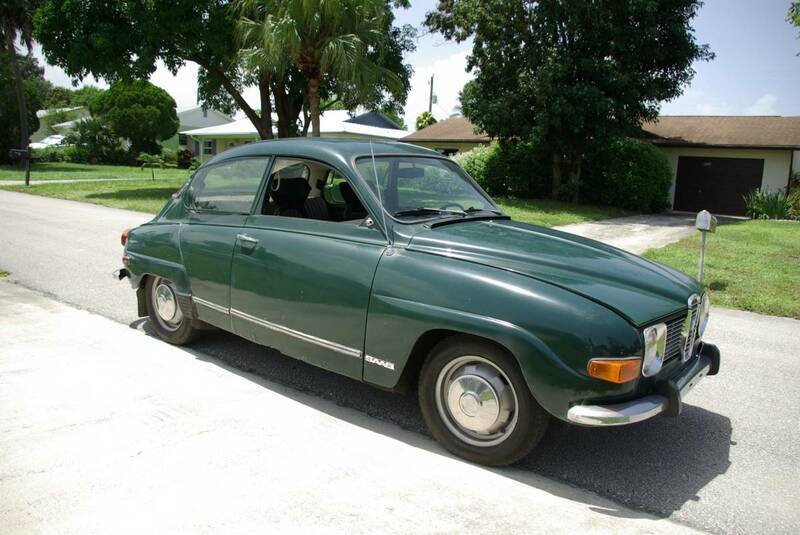 The final winner was the Taunus V4 engine, so if you don’t mind an ordinary powerplant in an extraordinary car, try out this 1972 Saab 96, for sale for $3950 in Hobe Sound, FL. Thanks to our self-imposed price ceiling, you’ll probably never see a Rolls Royce here on these pages. And while you might have heard that the Vanden Plas Princess was at one point powered by a 4-liter Rolls Royce FB60 engine with a pretty stout 175hp, this is not that car, but its predecessor. That said, for the fancy pants trim level of the Austin Westminster, you’ll get an elegantly trimmed interior, with burr walnut, leather and high-grade carpeting. 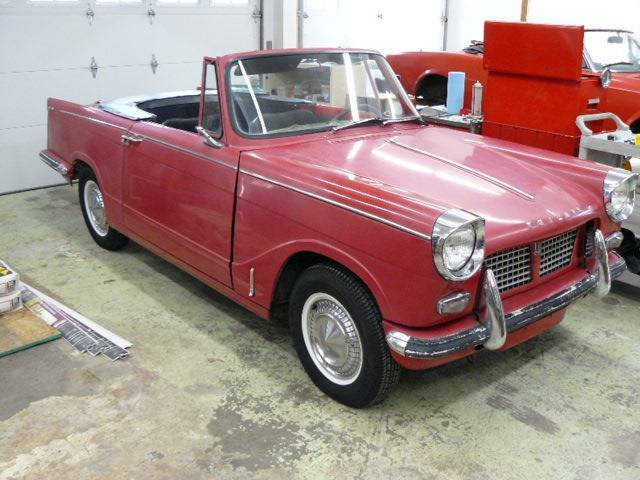 And since this is a 1964 version, you get the upgraded brakes, drop-down rear picnic tables, and the 120hp version of the Austin C-series inline six. 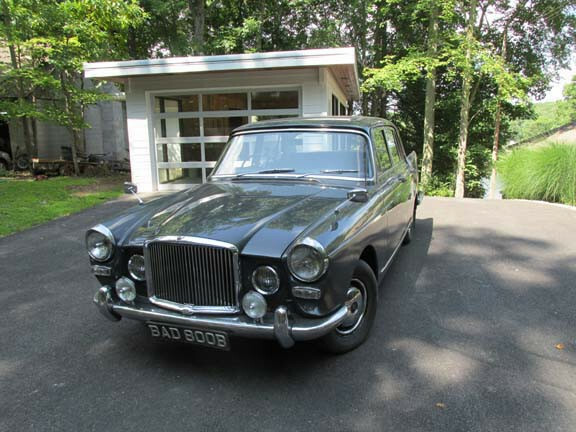 Take a look at this 1964 Austin Princess Vanden Plas for sale for $4500 in Cool Ridge, WV.